Welcome to Squiggles Playden. 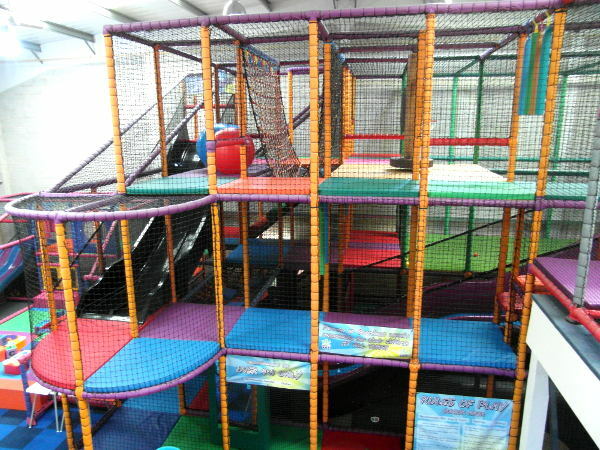 We are based on Aerial Way in Hucknall and are open seven days a week and 362 days a year. 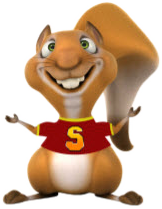 We provide a safe and fun environment for all children up to the age of 12. 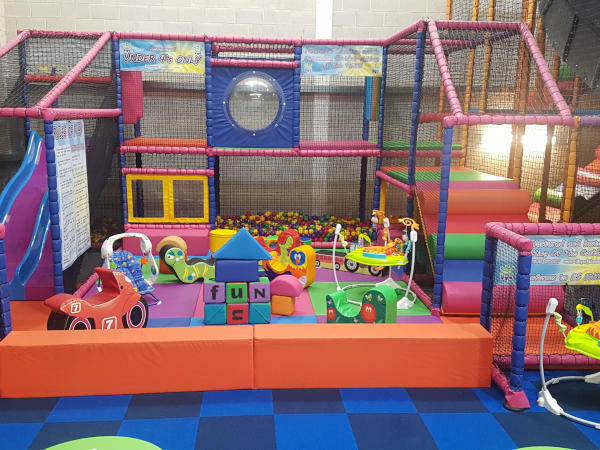 We have a separate area for all children 4 and under, and an exciting play area for the over 4s. Food and drink are available daily for adults and children from our 5 star rated kitchen. 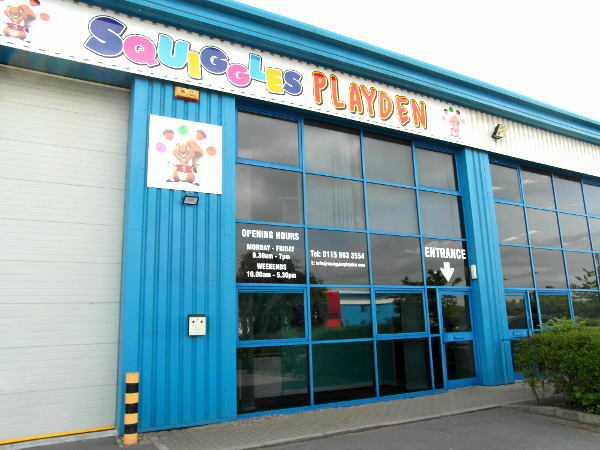 Squiggles Playden is a superb venue for your child's birthday party. You will have your own dedicated room and party host. 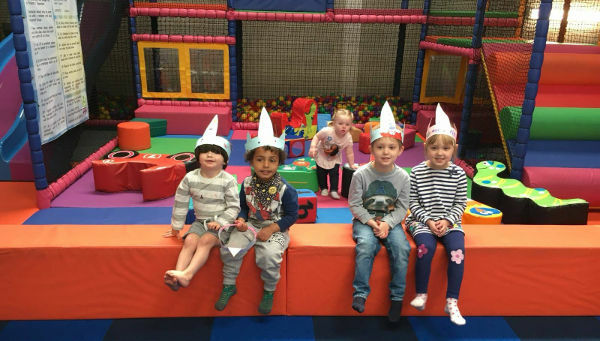 We offer a variety of packages and options, all of which include a party bag and balloon for each child attending the party. 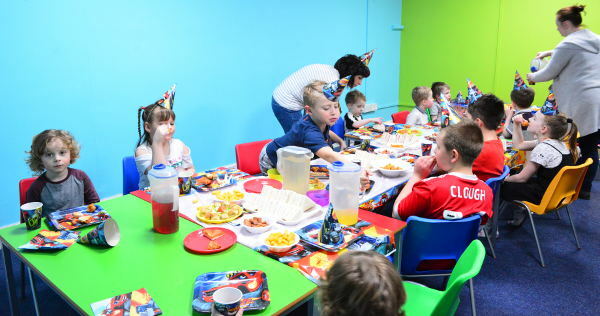 We believe we offer the best value for money parties of any local venue. For just an additional £1 (£5.50) your child can have a meal from our children's menu and a juice, for a further £1 (£6.50) add a slush or an ice cream.